If you often get bored at the thought of spending your day gulping down bottles of flavorless water, boy do I have news for you. 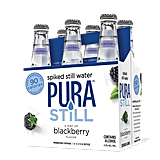 Thanks to the genius minds over at Pura Still, spiked still water is officially a thing, so if you need me, I'll be out buying a six-pack. 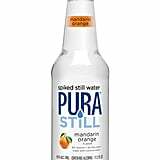 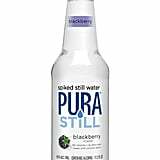 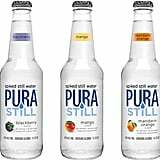 Pura Still is a flavored, alcoholic still water that the company describes as being the "first of its kind" since it "doesn't need bubbles to keep things interesting." 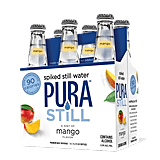 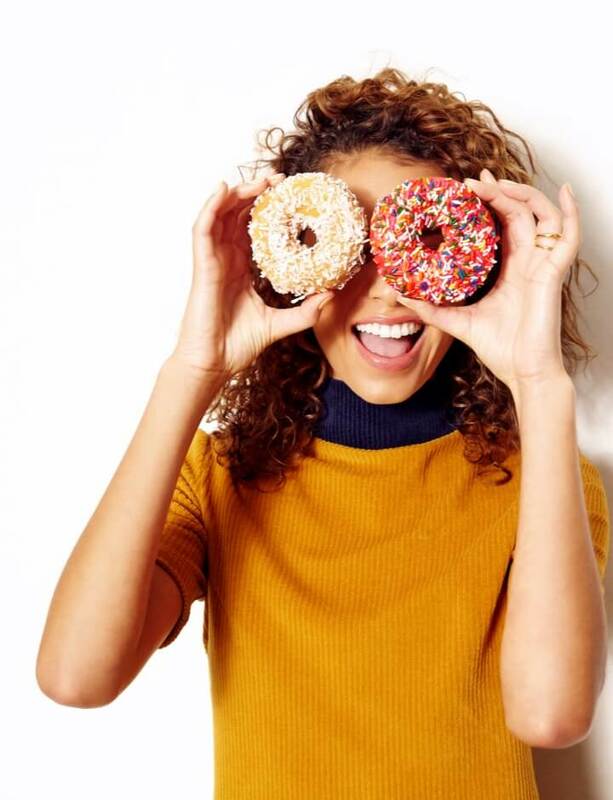 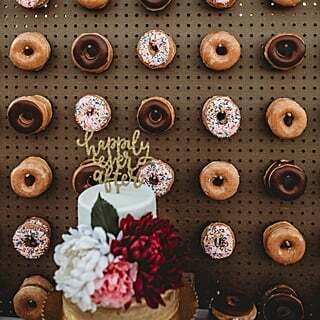 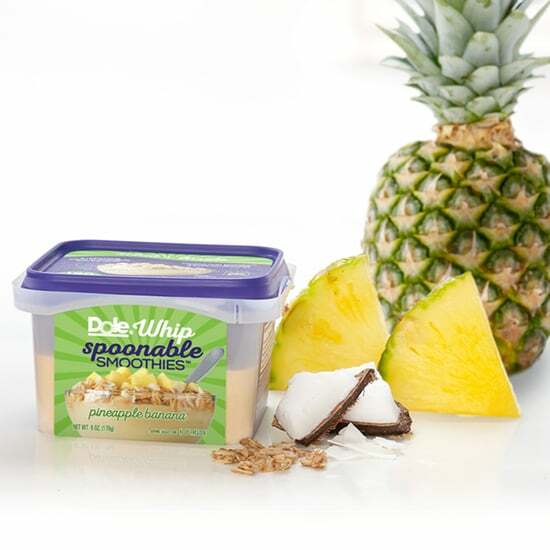 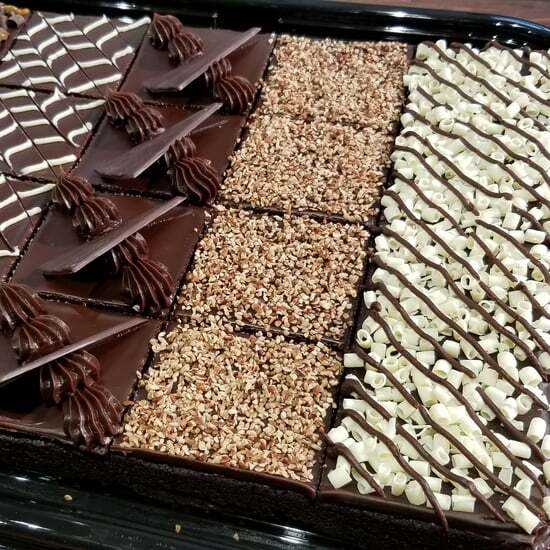 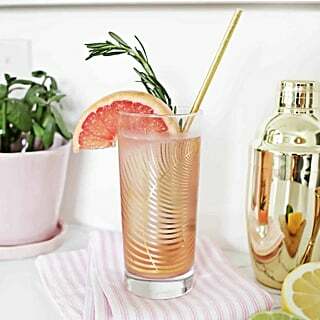 According to a product description, its primary ingredients are purified water, malt alcohol base, cane sugar, citric acid, natural fruit flavors, and coconut water powder. 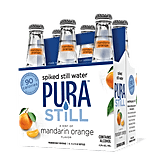 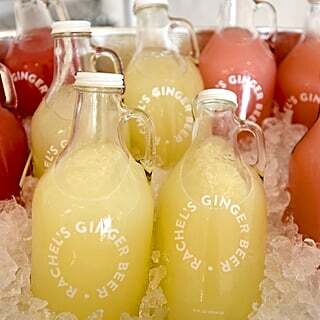 The gluten-free water is sold in three different flavors (blackberry, mango, and mandarin orange) and each bottle contains 90 calories and 1 gram of sugar, coming in at 4.5 percent ABV — just enough to get you a little tipsy, depending on your level of tolerance. 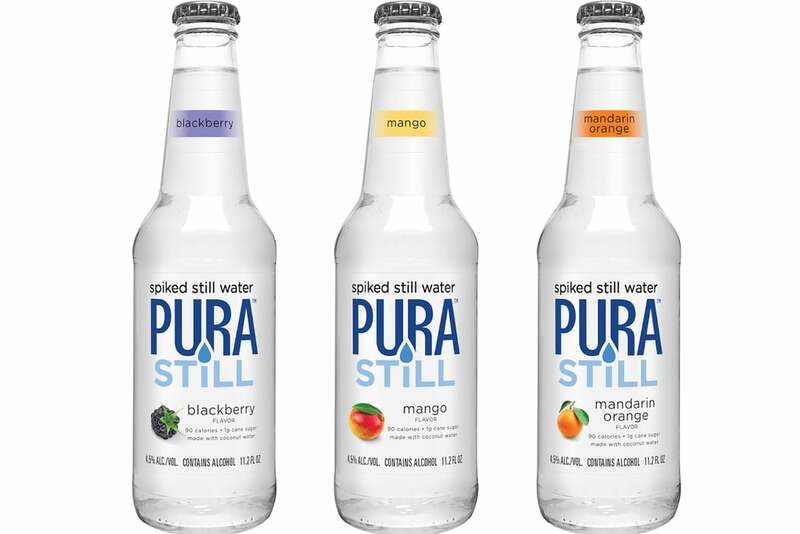 Pura Still is currently sold in stores like Trader Joe's, Rite Aid, Walmart, and more, so you can check out the store-locating tool on the brand's official website to find out where to buy it near you. 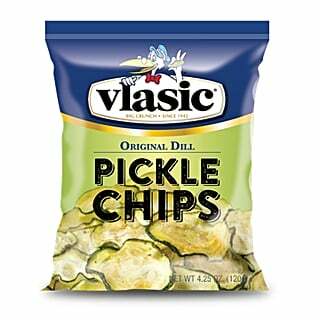 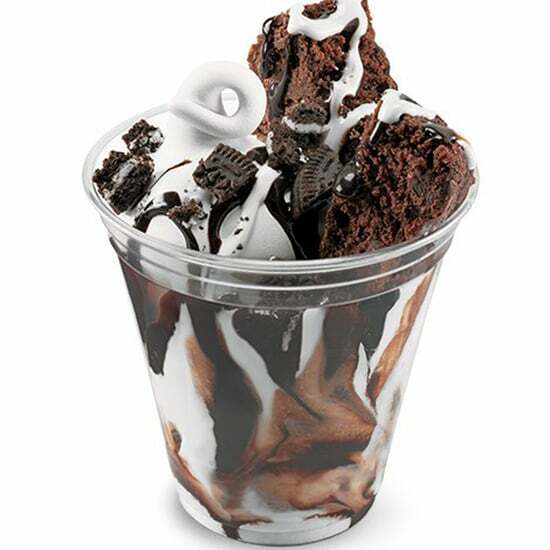 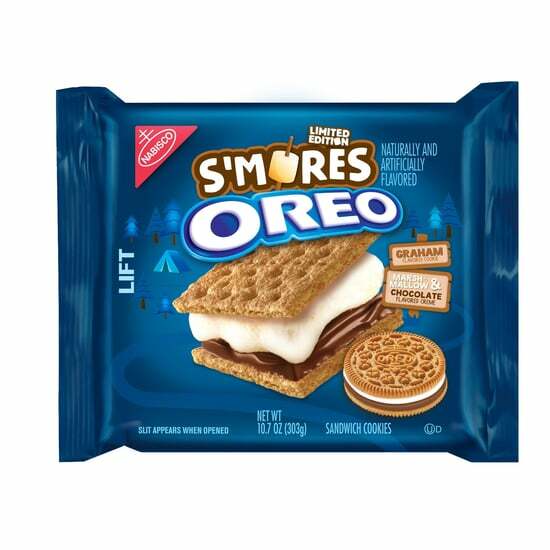 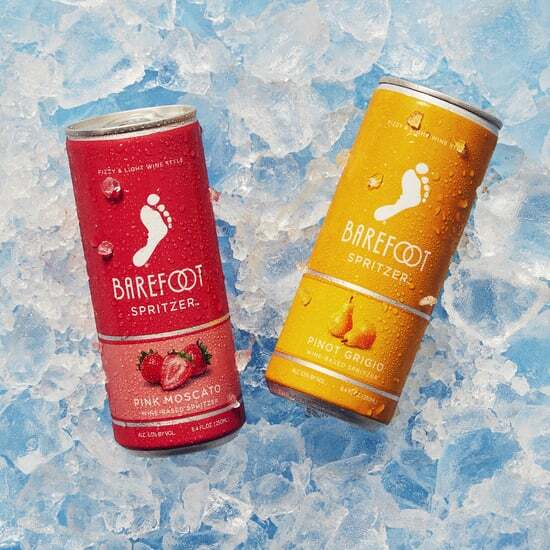 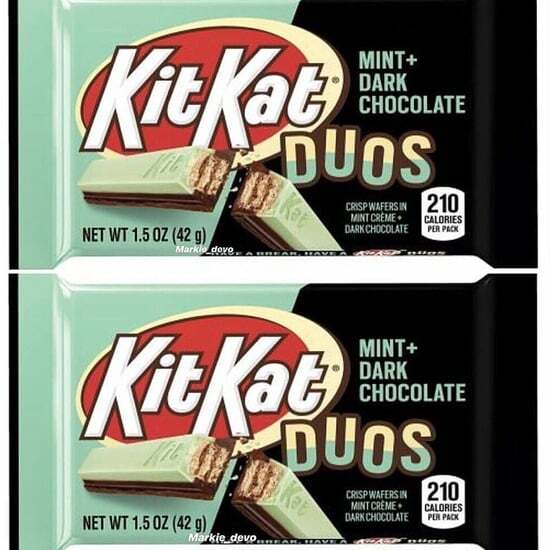 Before you throw on your shoes to make a grocery store run, keep reading to get a look at each flavor.